"SWT Design is easy to work with, willing to take suggestions and helped us to stay in budget. Their decisions are as free of maintenance as possible. We have received many compliments on the design.  We certainly have enjoyed working with SWT Design and plan to continue our relationship." 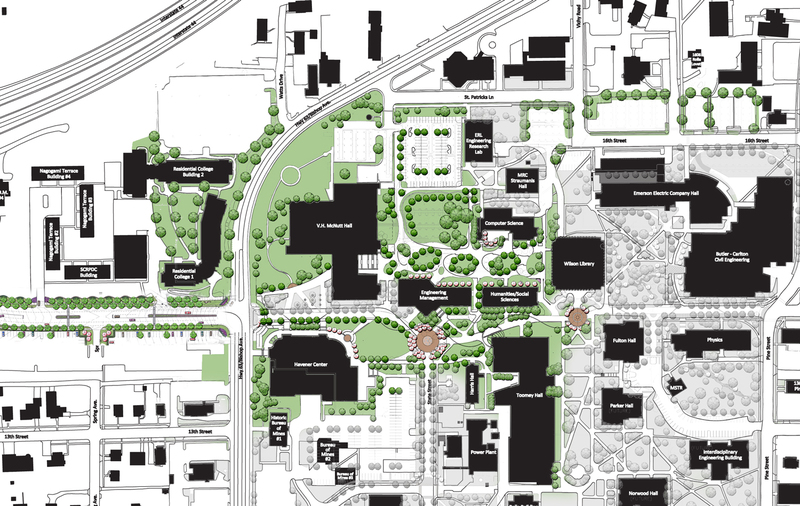 The landscape master plan established an improved visual identity for the campus, and set capital projects in motion. 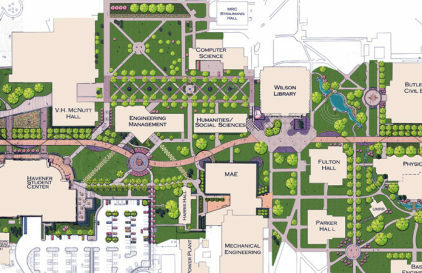 Outdoor “rooms” connect the campus, providing gateways and access from one space to the next. 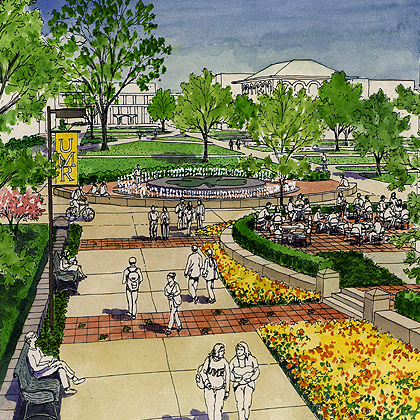 A new student plaza will replace an existing campus street, and serve as a new high-energy entrance to the university campus. 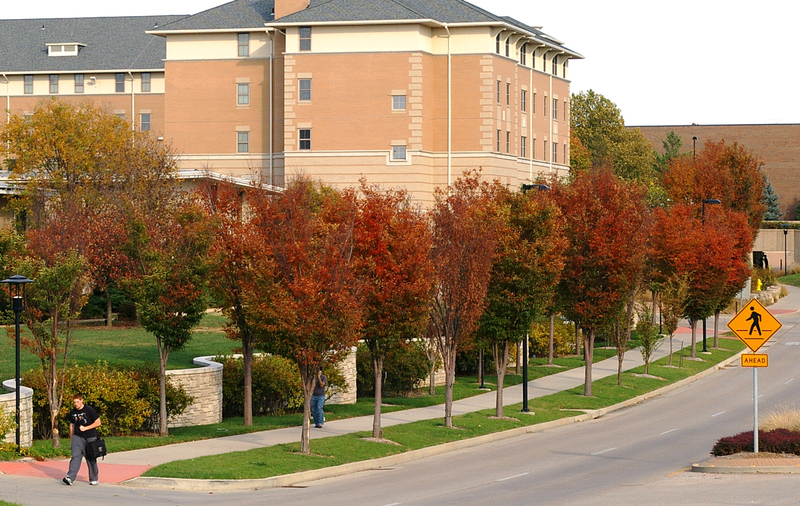 Updated lightining standards and native materials strengthen the overall continuity of the campus environment. 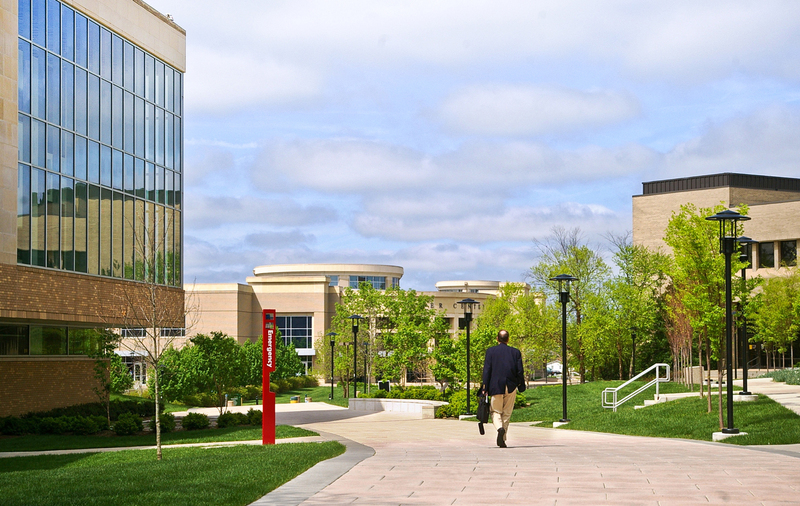 Significant grade changes throughout the campus lend to smooth transitions and accessible pathways. Since our partnerhsip with Missouri S&T began in 2002, growth in student enrollment at the university has increased by 65 percent. 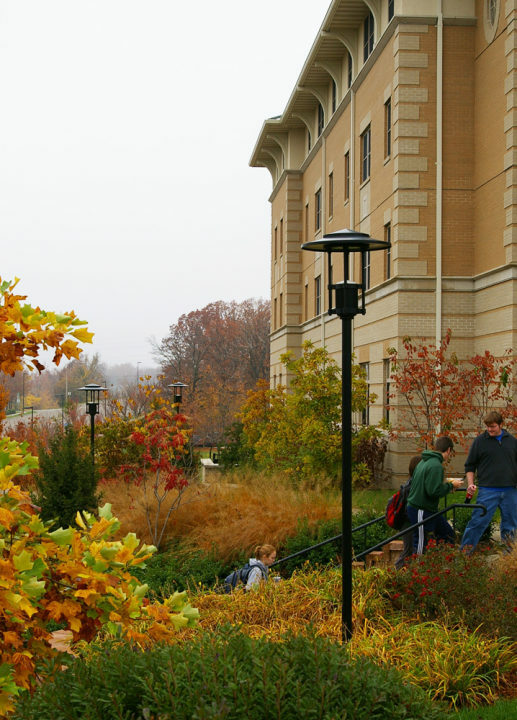 SWT Design has partnered with Missouri S&T on numerous projects for the past 11 years, including the overall landscape master plan for its academic and residential campus. In each of these implemented projects, the main objectives were met to align with the vision of the University and improve the visual identity of the campus. 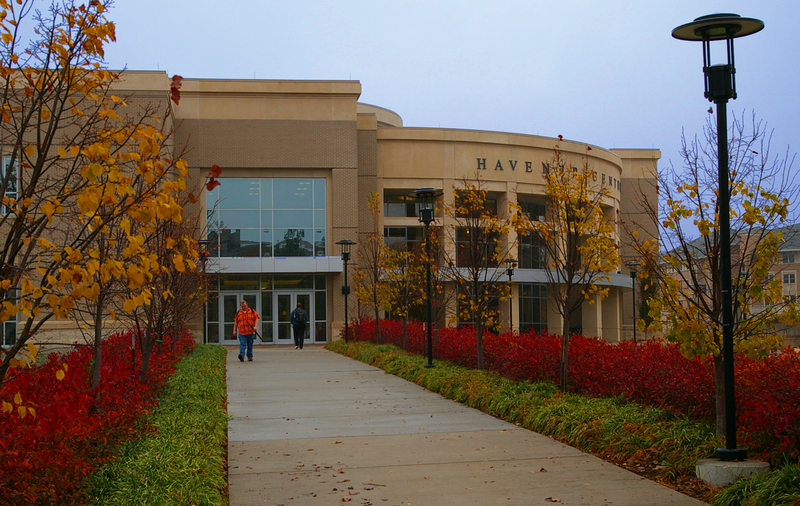 The Havener Student Center has become the new hub of student activity for the campus, replacing the existing campus street that separated the Student Center from the rest of the existing campus. 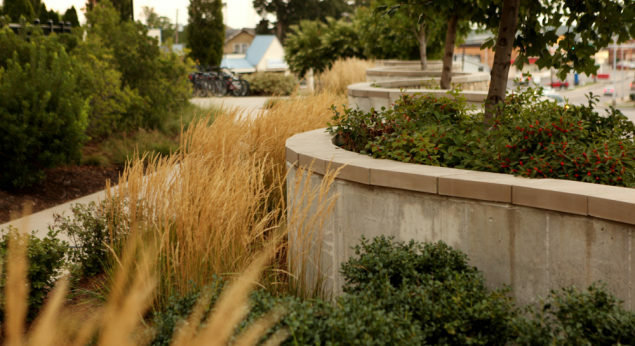 The design blends both passive and active uses into the new entrance to the university campus. 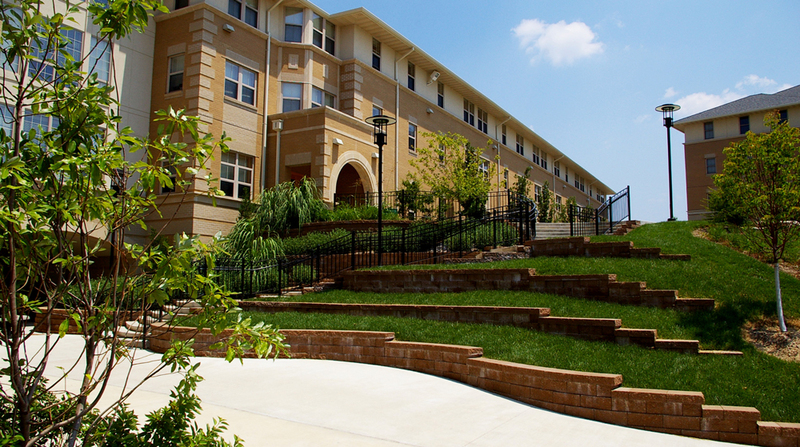 A recently-constructed residence hall has become a popular housing option for university students. This upgrade in student housing sits atop a hill of native landscape and rock outcroppings, creating a naturalistic setting for students to gather. 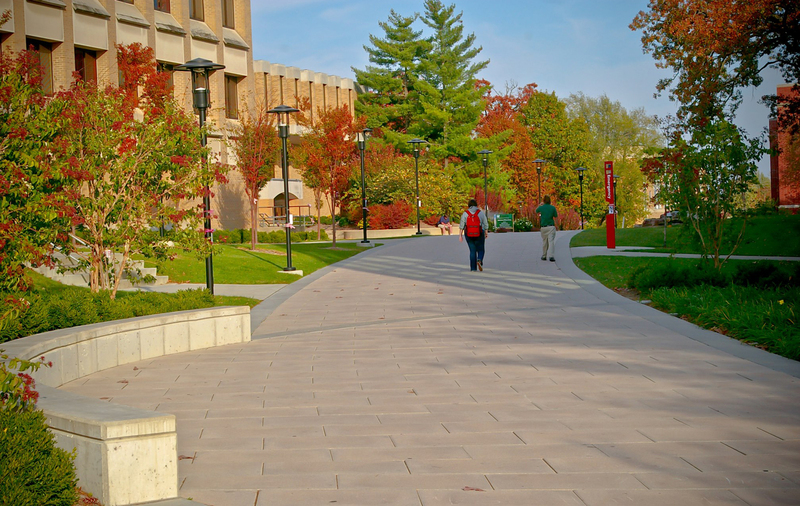 The main entry drive into campus was significantly improved with functional applications of a widened roadway coupled with a pedestrian connection that extends beyond the existing campus infrastructure. 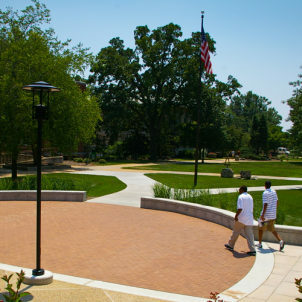 A generous 8-foot wide walk now lined with street trees and subtle landscape leads students and visitors into the heart of this 2.5-acre campus. "Long-term partners like Missouri S&T really give us an opportunity to curate ideas that fold into a comprehensive strategy. Ushering these ideas into something tangible is a rewarding process."